Why pay a professional to perform a laparoscopic gastric bypass on you, when you could buy all the tools you need online & do it yourself? 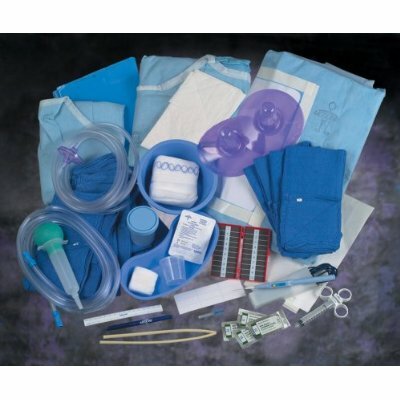 The best thing about this gastric bypass kit is that it contains THREE full sets of everything you’ll need for a gastric bypass. After you practice on yourself to get the procedure down, you can gastric-bypass two of your friends. 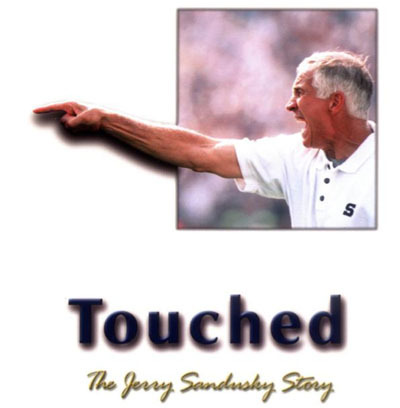 We already know that notoriously evil, sentenced-today-to-die-in-prison football hero Jerry Sandusky wrote an autobiography suspiciously omitting his dozens of rapes called “Touched.” But what you may not know is that many people who own this book are hocking their used copies for $90+ each. Let’s hear it for profiting grossly off of peoples’ lives being destroyed! Have you ever wanted a mouthwash that will stain your teeth, nullify your sense of taste, and chemically burn the inside of your mouth? 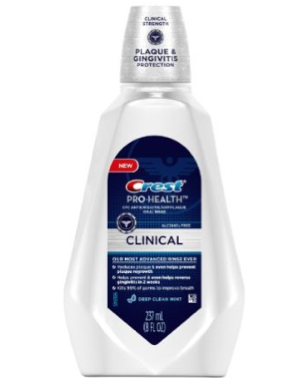 I just read the reviews for the Crest Pro-Health Clinical Deep Clean mouthwash that I bought and threw in the trash after one use, and it turns out I wasn’t the only one who immediately went back to Regular Cheap Mouthwash. Overwhelmed by glucose, your organs cry out in pain. “No!” they beg. “No! 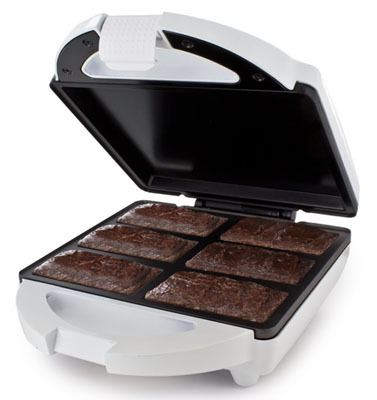 Please, no!” But you buy the Brownie Bar Maker anyway. “Now…” you say, grinning down at your digestive system from the outside, “Now… I can have fresh brownies… any… time… I… like.” Laughing maniacally, you begin to punch yourself in the abdomen, softly at first, but then harder, harder, harder. 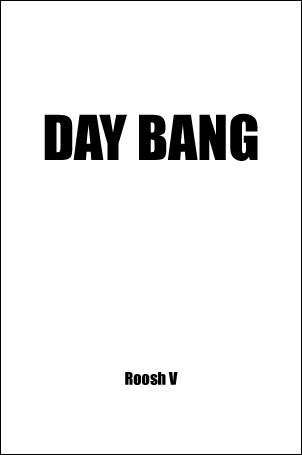 Your cackles continue into the night, punctuated only briefly as the self-administered punches force the air out of your lungs. 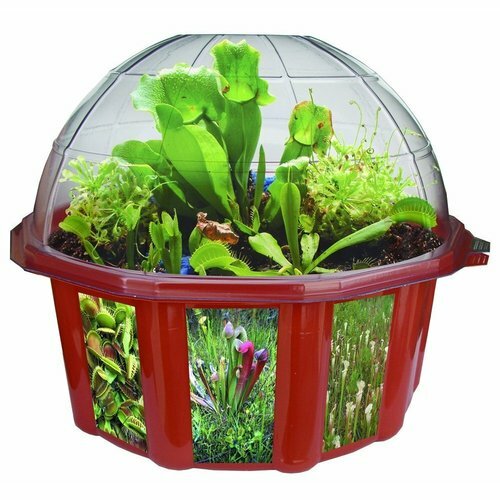 A mini-terrarium for carnivorous plants is a great way to spend two weeks slowly watching a plastic cup of living matter turn into dirt and dead sticks. But don’t take my word for it! Read what the customers had to say about it. My favorite review here is the one whose kid wanted nothing else for his birthday, and sat and watched his dead cup of dirt for weeks since it was his only present. The “Stay Off! Mat” emits a piercing shriek when it’s touched. 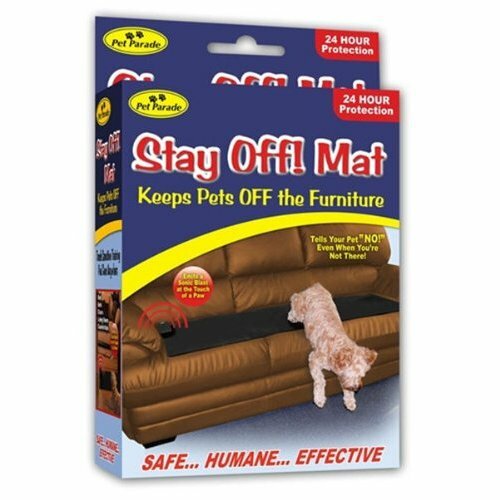 In theory, this will keep your pets off your furniture. If your dog is like mine, though, it will cause you to run into your living room six times a day, hands over your ears, trying to push your fat, sleeping dog off of the Stay Off! Mat.